The Organization for Security and Co-operation in Europe (OSCE) “needs to be modernized,” President Dmitry Medvedev believes. The OSCE is not making the most of its opportunities, the Russian president said, addressing the organization’s summit in Astana, Kazakhstan, on Wednesday. Russia has supported initiatives “to breathe new life into the Helsinki principles,” he added. 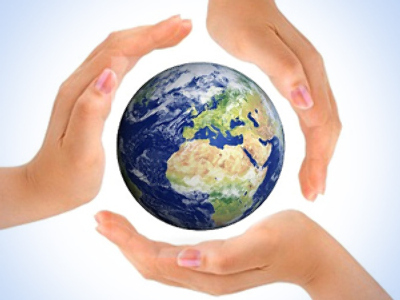 The organization itself, as well as its style and work, needs modernization, he added. 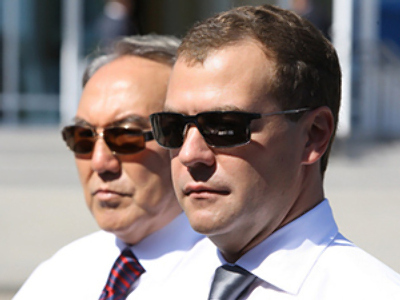 One of the means to achieve the goal is “a more precise legal framework,” Medvedev believes. Moscow has co-authored a draft charter and suggestions on how better to co-ordinate the OSCE’s work. Medvedev also suggested at the summit that uniform principles for resolving conflicts on territories of OSCE member states must be effective in all crises. Resolution in such issues must be “absolutely peaceful,” the president stressed. He described as “unacceptable” the use of force, referring to Georgia’s attack against South Ossetia in August 2008. As for the South Ossetian issue, Moscow will not support the OSCE final documents regarding “conflicts in Georgia,” Russian Foreign Minister Sergey Lavrov said on Wednesday. According to the minister, Abkhazia and South Ossetia, recognized as independent states by Russia, are taking part in the discussions as Georgia’s equal partners. The talks are being held with the mediation of the OSCE, Russia, the EU, UN and the US. The main questions of the Geneva discussions are security and stability in the South Caucasus and creating conditions for the return of refugees in line with international legal principles.“Georgia’s territorial integrity within the previous borders is just out of the question,” Lavrov said. Many analysts doubt that the OSCE is ready to discuss its own modernization. “Principal contradictions” between the OSCE member states resulted in the fact that some world leaders, including Barack Obama, have skipped the summit in Astana, Kommersant daily said. President Dmitry Medvedev “halved” the program of his participation in the summit and is expected to leave it without waiting for the results, the paper said. 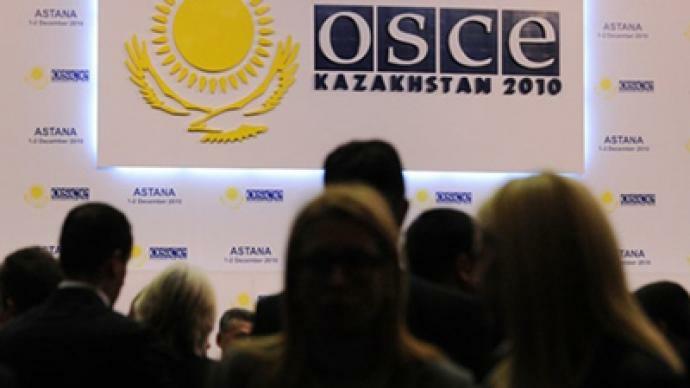 Russia not only wants the OSCE to start reforms, but also to adopt its charter. No such document has been considered so far, but Moscow believes it could turn the OSCE into a fully-fledged international organization. If the summit fails, the question will arise as to whether or not someone needs this organization at all, political scientist Vladimir Zharikhin told the daily. He stressed that Kazakhstan should not be blamed for the possible negative results, because internal contradictions are too strong.